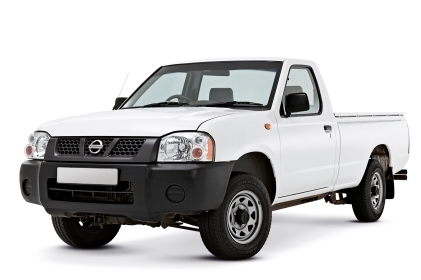 Affordable Bakkie Hire all over South Africa from only R429 per day! With or without Canopy. Hire from a Leading and Trusted SA Car Hire Company. 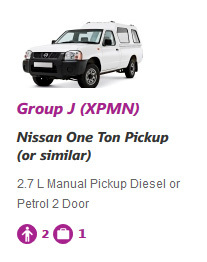 Join over 8000 Clients and save on your next Bakkie rental. Easy and fast through us all Provinces and Cities! 1. 100 KM per day Super Cover or 200 KM per day Super Cover (you choose). 2. 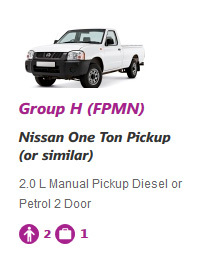 Affordable prices on Bakkie Hire. 3. VAT, Airport Tax, Tourism Tax, Theft Lost Waiver, Collision Damage Waiver 24 hour roadside assistance included in the bakkie hire package. No hidden cost and no surprises. 4. Hire your Bakkie from First Car Rental, one of South Africa s largest car hire Companies. 5. Book Online from anywhere and receive instant booking confirmation. Your Bakkie will be ready for collection at the start of your rental. 6. Over 27 great South African locations including Cape Town, Johannesburg, OR Tambo Airport, Sandton, Durban, Pretoria, George, Lanseria, Centurion and more. 100 KM per day, Super Cover Package: R13000 (only taken when you collect the car and not during the time of booking). 200 KM per day, Super Cover Package: R14250 (only taken when you collect the car and not during the time of booking). This amount will be held over the Main Driver s credit card and will be refunded when returning the car in the same condition. The excess deposit is standard for South African car hire companies, but the info is usually hidden in the small print. We disclose all important information to our Clients upfront to ensure our Clients have the best possible bakkie hire experience in South Africa. Please ensure that you have the deposit amount plus the total rental amount available on your credit card, the deposit amount will be refunded back to you when you return the car in the same condition. 2. The Main Driver requires a valid credit card in his / her name, valid drivers license and ID / Passport. The Main Driver needs to be present when collecting and returning the bakkie at the Rental Branch, and must drive the bakkie. P rices depend on season of rental, length of rental and package selected click here to view prices.